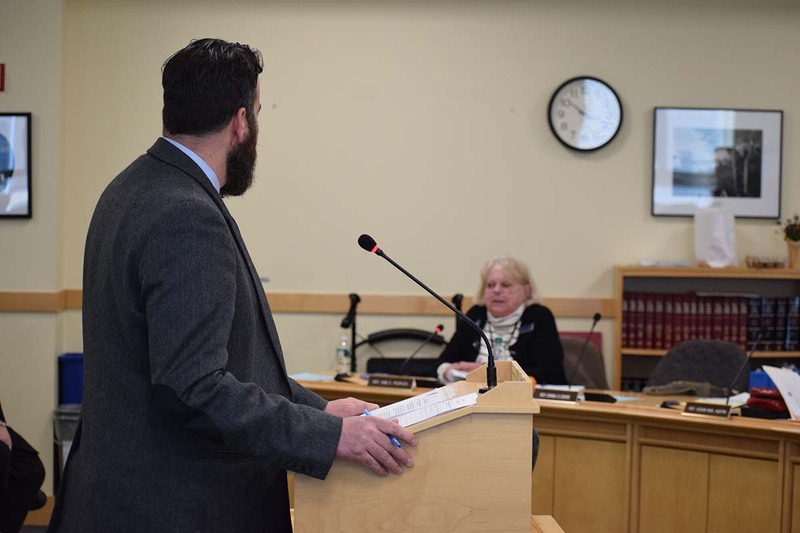 April 1 – MSEA-SEIU members and staff testified today in support of LD 833 ensuring the state’s 911 dispatchers, formally known as Emergency Communications Specialists, are treated the same as state law enforcement officers in terms of retirement security. 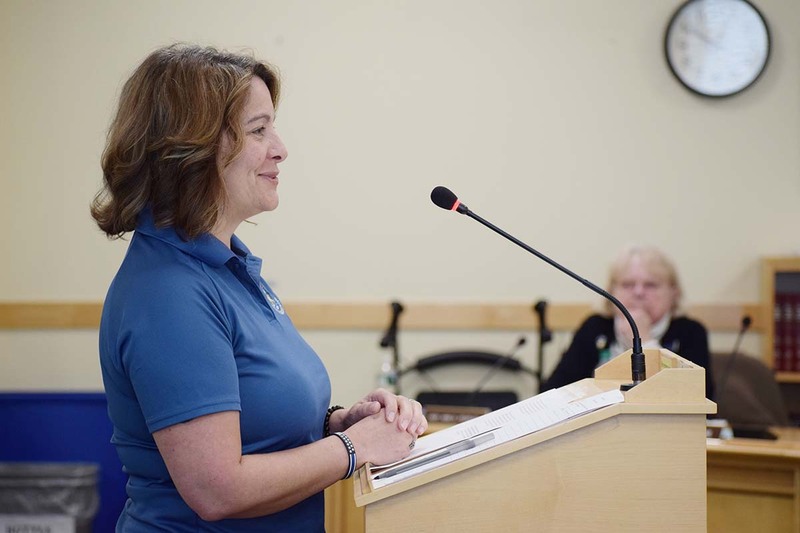 The legislation is An Act to Provide the Same Retirement Benefits for State Employees Working in Law Enforcement as are Provided to Law Enforcement Officers, sponsored by State Rep. Donna Doore. 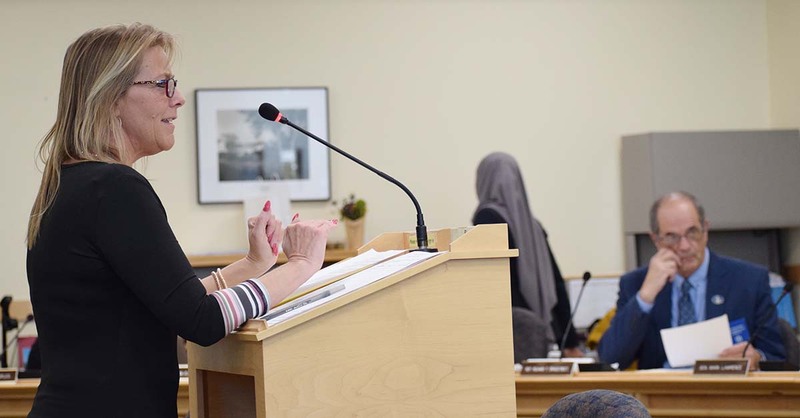 “I have been a dispatcher for 30 years and at Houlton (RCC) Regional Communications Center, for 18 of 30 years,” MSEA-SEIU Steward Leisa Hall, speaking on her own time as a union member, told the Legislature’s Labor and Housing Committee. “We are scheduled for 40 hours a week. Oftentimes we work more than that due to shifts needing to be filled for overtime (due) to vacations and sick leave and required trainings. It is not uncommon for us to work up to 60 hours a week due to operational needs. We are essential employees and when someone calls out we are required to fill that shift. We are required to have at least two on per shift at all times.” Read Leisa’s testimony here. “When people are in need of a trooper, what do they do? They call 911 and reach the regional communications center,” MSEA-SEIU Steward Lora Tourtelotte told the Labor and Housing Committee. “From there the dedicated emergency communication specialists become the first in line in emergency response. Between giving CPR instructions, administration of Narcan and other life-saving information while trying to gather the information that police, fire, EMS and game wardens rely upon. We become the lifeline for not only the general public but also for our troopers and other emergency responders. We also answer calls for other agencies and work hard to gather information before transferring the caller to their agencies for the appropriate help.” Read Lora’s testimony here. “While we all know them as emergency dispatchers, the actual job classification these public servants hold is that of Emergency Communication Specialist. 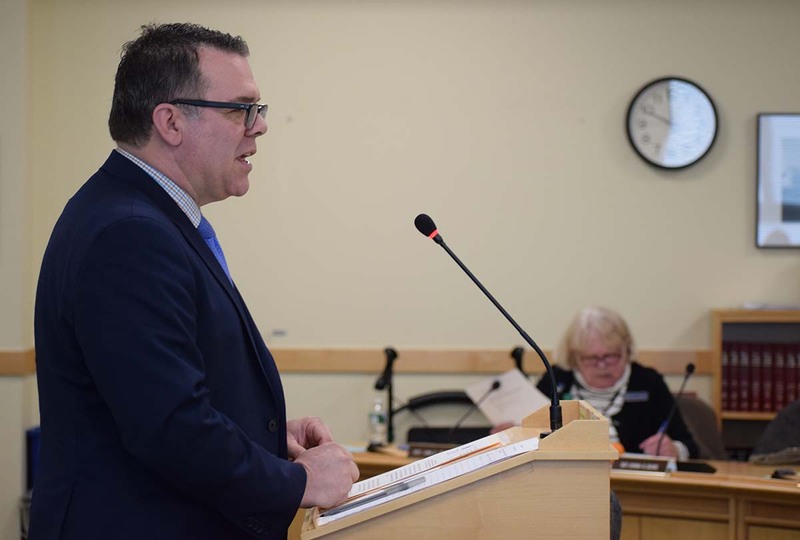 Their work is so interrelated with the duties and responsibilities of Maine’s law enforcement officers that they all should be treated equally in terms of state employee retirement benefits, said Jeff McCabe, director of politics and legislation for MSEA-SEIU Local 1989. “This isn’t just the right thing to do; it’s also a necessary step the State needs to take in order to recruit and retain qualified employees for this classification. The shortage of Emergency Communications Specialists has been a real problem lately; in the summer of 2018, for example, the Augusta Regional Communications Center was operating with as few as 12 dispatchers, out the 35 dispatching positions that had been allocated for that particular center.” Read Jeff’s testimony here. State Rep. Mike Sylvester, House chair of the Labor and Housing Committee, introduces LD 833 on behalf of LD 833 sponsor State Rep. Donna Doore.